Which activity level setting should you choose? If you select a level that’s too high, you run the risk of being given too high a calorie allowance which will result in your weight loss slowing down. On the other hand if you pick a level that is too low for you, you could be given too low an allowance meaning your body isn’t getting the energy it needs to fuel your active lifestyle and stay healthy. If you select that you are ‘Moderately active’ for example, you will be given some extra calories each day to compensate for your active lifestyle – so your daily calorie allowance will be higher. This means you shouldn’t then record any regular daily activity you do in your exercise diary as it will result in you ‘double counting’ your exercise calories. The rule is if you select you are ‘Moderately active’, you should only record exercise you do above and beyond your normal routine. Something to consider. If you choose ‘Moderately active’, you should be confident that this is true week in, week out. If you sometimes make it to the gym four times a week but frequently miss weeks, then your calorie allowance for the weeks you are not exercising will be higher than you need. Alternatively you can select that you are ‘Inactive’ in your leisure time, then any additional activity you do can be recorded in your exercise diary as additional calories burned. If in this instance you do a lot of activity one day and feel you need an extra snack, it’s fine to do so, safe in the knowledge that you’ve earned some extra calories that day. Light – Have a job that involves long periods of sitting (office-based / driving) or are home-based and sitting for much of the day. Typical jobs: office worker, sales rep, bus/taxi/lorry driver. Moderate – On your feet for much of the day, either standing or occasional slow paced walking. Typical jobs: shop assistant, teacher, chef/cook, bar worker, engineer. Heavy – Active for much of the day, walking non-stop and carrying objects. Typical jobs: hospital/ward nurse, cleaner, porter, labourer/construction worker, gardener, farm worker. Inactive – Do very little exercise, going for the occasional walk (moderate pace, low intensity). Spend majority of leisure time doing activities such as watching TV, playing computer games, on the internet, reading, cooking, driving, general household chores. 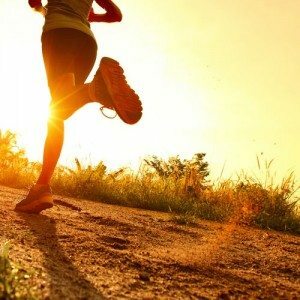 Moderately active – Do light to moderate intensity exercise several times a week e.g. 3-4 sessions a week at the gym / leisurely swimming or cycling / horse riding / doing dance classes / playing golf. Daily dog walking (brisk pace, twice a day). Very active – You exercise almost every day of the week doing high intensity exercise such as running, spinning, team or competitive sports. Or regularly undertake activities such as heavy gardening, heavy DIY work. What are most members doing? 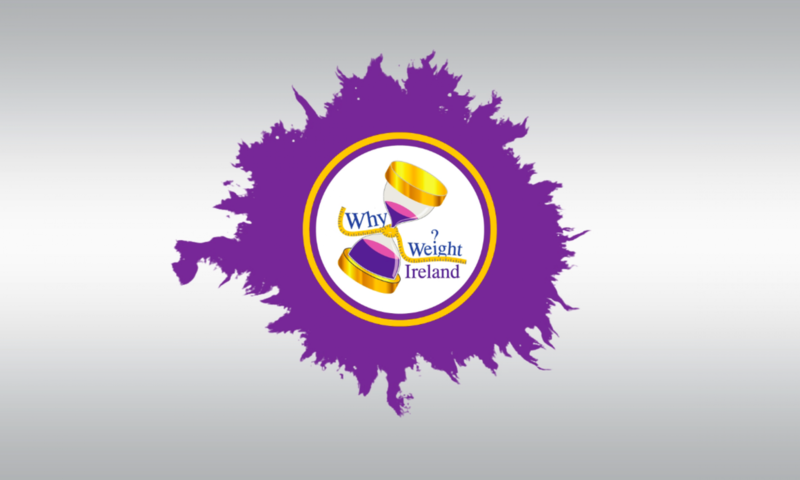 In a recent check, most of Why Weight Ireland members selected ‘light’ for their leisure time, with some selecting ‘moderate’ and small amount selecting ‘very active’. It’s likely that not all of those members are inactive, but they’ve chosen this level so that they can record all of their exercise as additional calories burned. If you are unsure of which activity level is best for you, this is the most accurate way to monitor your activity as it’s taken on a day by day basis – as opposed to assuming you’re being active every day. Have a look at your activity level settings today and make sure you’ve set the right level for you. It might give your weight loss a boost!